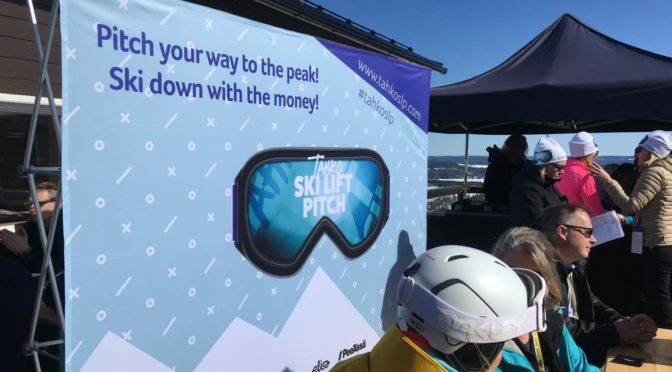 Pitch your way to the peak and ski down with the money! Welcome to read UEF's On the move blog! This blog gives you glimpses into what it's like to be a UEFian and on the move. Here you will find posts by our students, teachers and other staff memebers who are taking part in a mobility scheme. How to survive with the Finnish Culture as a Foreigner? Hyvää Pääsiäistä! – Happy Easter! From planning to executing – Let’s shape the future… TOGETHER!